Jeremy Scott took on the role as creative director of Moschino in 2013. His friendship with Madonna is the most eminent in the industry. 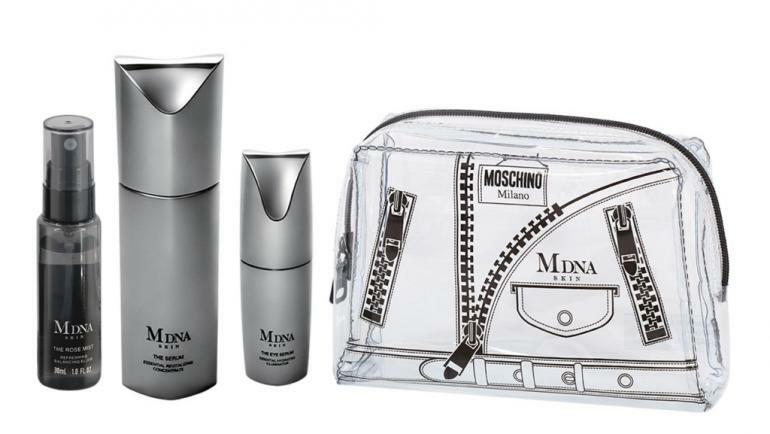 Madonna’s MDNA Skin and Jeremy Scott’s Moschino are launching three luxury skincare sets. All products are focused on ‘light hydration’ to suit the weather. 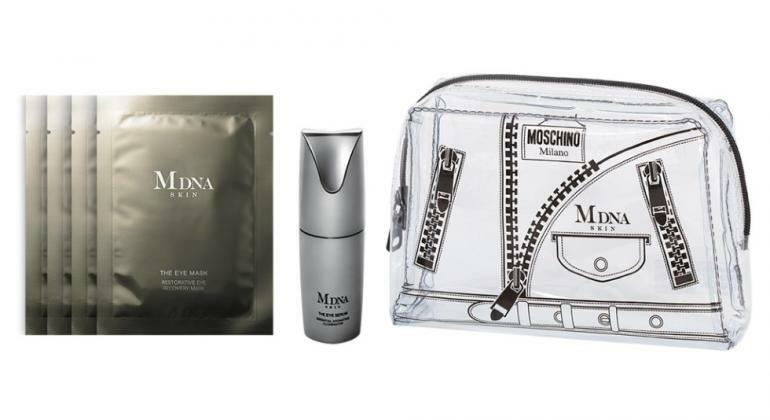 They possess MDNA’s product essentials, tucked in Moschino’s attractive bags. They have pampered their fans. It includes MDNA’s signature Serum, The Eye Serum, and a mini Rose Mist. The serum contains highly moisturising triple hyaluronic acid blend and Rose Mist has Montecatini water: mineral-rich thermal water. It provides the skin with intense hydration. This one contains MDNA’s top eye products like Eye Serum and four packs of The Eye Mask. 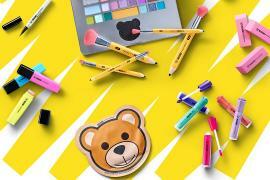 They make the hard signs of exhaustion and sleeplessness like dark bags under the eyes disappear. Almost all the products mentioned above are cased in a tiny, yet classy looking Moschino travel pouch. Thoughtfully, a facewash is thrown in too. Its price, between $95 to $420, might be slightly more expensive. However, be assured it’ll be worth it. Runway-Ready Essentials could be your best-buy at $95. The MDNA X Moschino collection will be available at Barney’s, Nordstrom and mdnaskin.com from 1st April. Don’t miss out on MDNA’s first-ever collaboration.